An innovation for adventure touring riders: This new Schuberth helmet is nothing like what we are used to seeing from Schuberth, it has all the amazing features that Schuberth are renowned for, but with the style of an adventure helmet. We at GetGeared are pretty excited about this helmet, the extensive range of features and Schuberth's well known quality means that adventure riders now have a premium helmet available to them. An all new helmet from Schuberth: Designed to excel when you take the off-road track, the E1 was created in Schuberth's acoustic lab to optimise aerodynamics and sound performance. Ride in comfort on and off the road: This adventure helmet as an Anti-Roll-Off System to keep the helmet in place, as well ad adjustable ventilation for summer and winter riding. There's also a removable and washable inner lining, with Coolmax and Thermocool to transport sweat away from your skin and allow it to evaporate, to keep you cool. Choose the way you ride: The break through feature on this Schuberth is the peak, which can be adjusted to three different positions independently from the visor and chin bar. 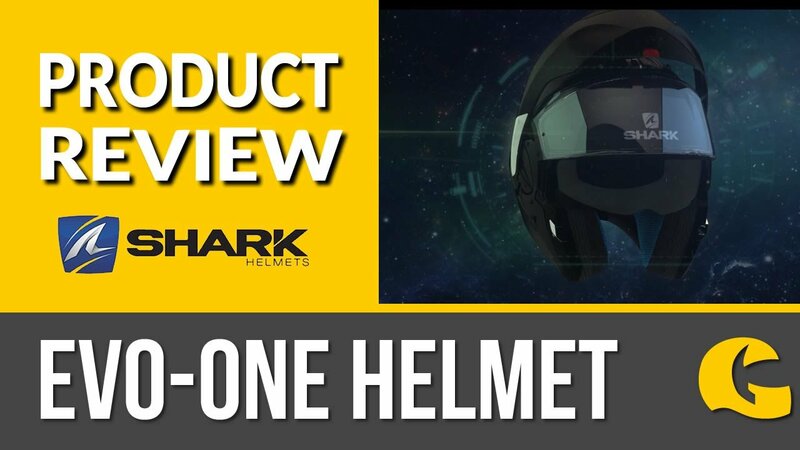 You can wear this helmet with the visor and peak, just the visor or just the peak! It's the ultimate in flexibility and ensures that you can ride in comfort. The airvent in the chin bar allows the rider to get air as they need, yet Schuberth have again proven their quality by allowing the filter to be removed and washed to get ride of dirt and grime that gets picked up off the road. Just because you can go off-road, doesn't mean you need to be cut off: This Schuberth E1 helmet has a built-in antenna for Schuberth's SRC- System Pro. This uses the latest in communication technology, meaning the system serves as an intercom and can connect to GPS, MP3 or mobile phones for calls, listening to music or getting directions.